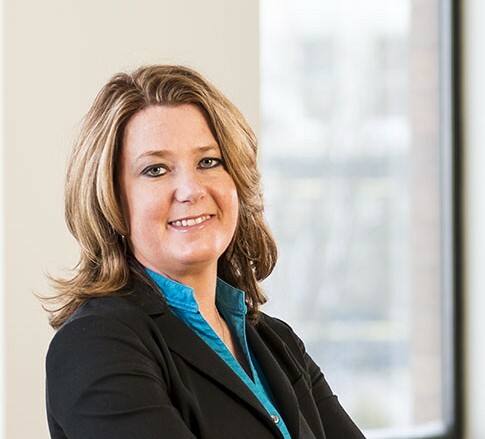 Sandra K. Zerrusen is Counsel in the Construction and Business Law industry groups, focusing primarily on commercial litigation and class action and complex litigation. She practices out of the Firm’s office in Akron, Ohio. Sandra frequently handles issues in the areas of construction, commercial, business, real estate, natural resources, and insurance. She has more than 15 years’ experience litigating in state and federal court. Sandra is truly proficient at turning chaos into order – after all, in her spare time she is the assistant director of a youth flag football program. Sandra is committed to protecting her clients’ interests, resolving their disputes, and when necessary, litigating their rights in court. She works with a national pharmaceutical distributor, commercial and residential owners, general contractors, subcontractors, and suppliers. She also has experience handling insurance coverage matters, including commercial general liability, homeowners, and bad faith claims. Her experience expands to representing businesses and shareholders in business disputes involving contract litigation, dissolutions, and fiduciary obligations. In the oil and gas industry, she has experience handling complex litigation, construction, transaction, and title curative matters, including the resolution of mineral rights disputes under the Ohio Dormant Minerals Act.